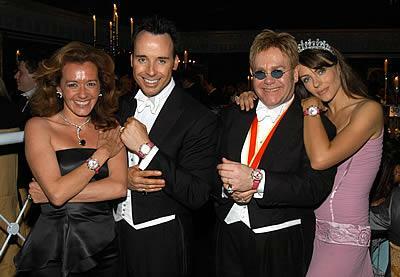 For the fifth consecutive year, Sir Elton John opened his beautiful Windsor estate for London`s party of the year, the now world famous White Tie & Tiara Ball, sponsored by luxury Swiss jeweler Chopard. 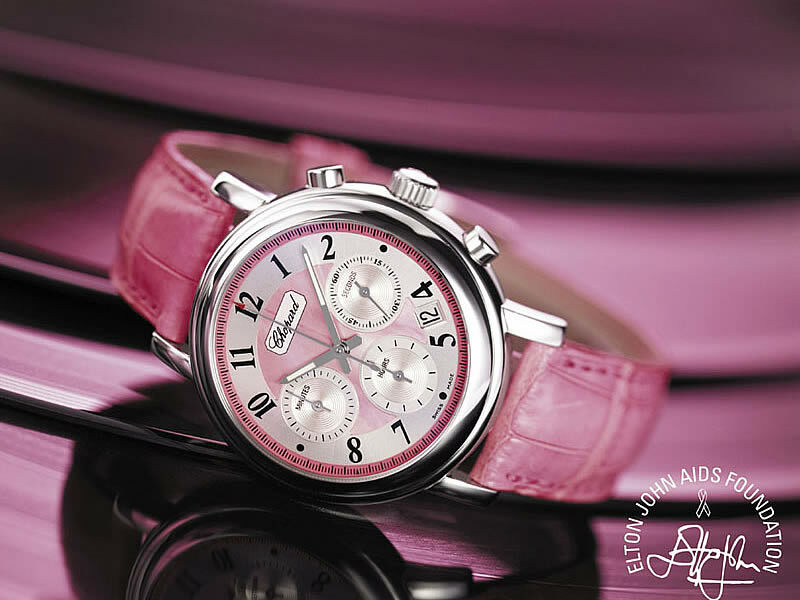 Proceeds from the gala benefit the Elton John AIDS Foundation. 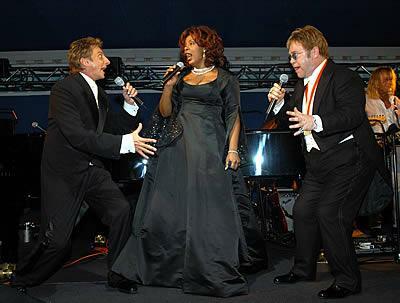 Amongst the guests present were Donna Summer and Barry Manilow who delighted the guests with their music.